Breathtaking performances. Building community. This is ISJL. ​Ready to bring Jewish performances, songs, stories, and scholarship to your community? Welcome to our current artist roster! To bring any of these talented teachers and artists your way, email Ann Kientz to to learn more. ​You can also preview some of our presenters' work by watching videos here! Rabbi Joshua Garroway, Ph.D., is Associate Professor of Early Christianity & the Second Commonwealth at Hebrew Union College-Jewish Institute of Religion (HUC-JIR). He earned his doctorate from the Religious Studies Department at Yale University and was ordained by HUC-JIR. He is available to speak on a variey of topics on Christianity + Judaism, a perfect fit for programs in partnership with your local churches! 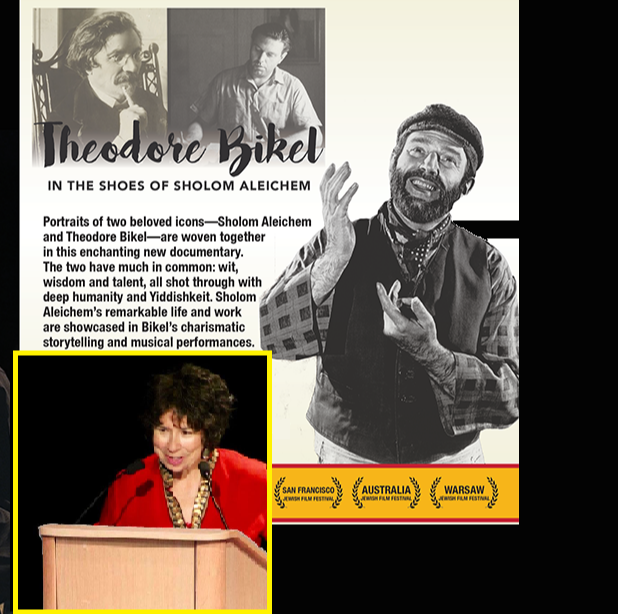 The documentary film Theodore Bikel: In The Shoes of Sholom Aleichem is an incredible experience, especially when paired with a presentation by Aimee Ginsburg Bikel. Aimee is a writer, an award-winning journalist, and a celebrated public speaker. She had a successful career as a journalist in Israel before becoming the first full-time Israeli news correspondent in India. After her husband passed away in 2015, she founded the Theodore Bikel Legacy Project. Author Marc Liebman retired as a Captain after twenty-four years in the Navy. A combat veteran of Vietnam, the Tanker Wars of the 1980s, and Desert Shield/Storm, his " Jews in the American Military" lecture will enthral your community. A great storyteller, Marc’s latest career is as a novelist and who has written a series of novels in which the hero is a Navy helicopter pilot who is Jewish. He can speak on a range of topics and is sure to inspire a wide audience! Peter Maer draws on his nearly 40 years as a White House correspondent to offer a unique description of presidential coverage. Your audience will hear accounts of his singular Jewish experiences with Presidents from Carter to Obama, including intimate moments aboard Air Force One. Maer will draw some laughs as he relates a number of humorous moments in travels that took him to 50+ countries and nearly every state. He can also discuss the state of play in today’s media. Ten years after making his professional operatic debut, Anthony Mordechai Tzvi Russell is now a vocalist, composer and arranger specializing in Yiddish art song and nigunim. His work in Jewish music has brought him to stages worldwide. Anthony's recently released EP in collaboration with klezmer trio Veretski Pass, Convergence, combines a century of African-American and Ashkenazi Jewish music. Anthony has several musical programs from which to choose. Singer, songwriter, musician, and comedy writer, Batsheva sings in Ladino, Yiddish, Hebrew, and English. She is an award winning songwriter and has performed worldwide. Based in Nashville, born in Canada, she connects with all audiences and brings laughter, emotion, history, peoplehood, and music all together in engaging, entertaining, and multi-lingual performances for everyone! 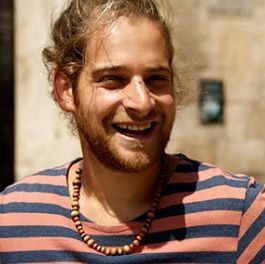 A touring Jewish recording artist, Joe has performed in festivals and concerts, led Shabbat services, and taught workshops about joining the tribe. His music is a blend of southern soul and country charm, grounded in the belief that there is always room at the table. Bring Joe out for a service, concert, workshop, or weekend of Americana with a Jewish Soul. His debut album, Unbroken, was produced by Saul Kaye and is available everywhere. "Improv"-ing Jewish Lives since 2011! From plays to stand-up shows to training workshops, they use improv and comedy to teach Jewish values. Co-Founder Andrew Davies recently received the Young Pioneers Award from the Jewish Education Project; Co-Founder Aaron Friedman has a Master’s in Jewish Education from the Jewish Theological Seminary and was named “The Funniest Jew in New York” by The Jewish Week. Based out of Tulsa, Oklahoma, Eric & Happie's warm folk harmonies and indie sensibilities shine in their debut project, It's Yours, which debuted at #11 on the iTunes Singer/Songwriter Top 20. The duo has worked with many organizations including BBYO Inc., Hillel International, March of the Living International, AIJC, Limmud, and JCCA. You can also hear their show on Jewish Rock Radio “Stand Up! Sing Out!” Eric & Happie make music for all audiences and want you to know that their music, well, It's Yours. Dr. Eric Goldman is one of the world’s foremost scholars of Jewish, Yiddish and Israeli cinema. He is adjunct professor of cinema at Yeshiva University and film critic for New Jersey's “The Jewish Standard.” A noted film educator and historian, he has lectured across North America and around the world. Dr. Goldman uses film as text to explore the changing nature of Jewish life over the last century, using film clips to illustrate how film reflects the Jewish experience. 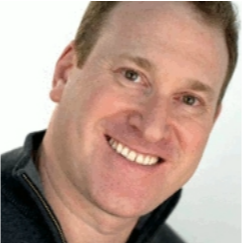 You may recognize comedian Dave Goldstein from one of his many appearances on Late Night with Conan O’Brien! 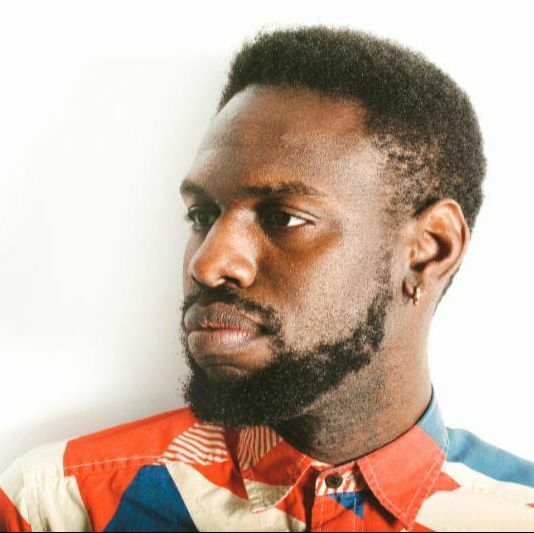 His stage act, which has been praised by The NY Post and The Asbury Park Press is a blend of original intelligent writing and inspired live riffs. He has opened for Dennis Miller, performed for our troops, and has performed on The Comedy Network, Sirius/XM Satellite Radio, and The National Lampoon Radio Network. He'll get your community laughing just as hard when he comes your way. Todd Herzog takes the raw material of life experiences and creates soulful, spiritual, acoustic music. Bridging the Gap won the award for “Best Jewish Album” in the Just Plain Folks Music Awards. His album for children, Everyday Blessings, was distributed nationwide by PJ Library. He's the creator of the Desert Gathering Jewish Music Fest, and has performed at URJ Biennials, CAJE, Hava Nashira, Unity and New Thought churches, as well as various other venues. He would love to be a resident artist in your town! Dr. Joel Hoffman brings the Bible to life with his "fresh insights and interpretations about religious life in the 21st century." He has delighted and enriched churches, synagogues, community groups, and university audiences across the world. He holds a Ph.D. in linguistics and has served on the faculties of Brandeis University and HUC-JIR. He has authored many books and was chief translator for the 10-volume series, My People's Prayer Book (winner of the National Jewish Book Award). Saul Kaye is an international touring artist whose music takes the listener on a journey from Torah to the Delta. Hailed as the "Pioneer of Jewish Blues," Saul is available for concerts, Shabbat and holiday workshops, and Artist in Residence weekends.​ His music is accessible, thought-provoking, originally beautiful and just plain FUN! He is also a champion for other Jewish musicians, producing and assisting with others' albums and endeavors. Jane Larkin speaks on the subjects of intermarriage, Jewish continuity, building a Jewish home, Jewish parenting and more. Her book From Generation to Generation: A Story of Intermarriage and Jewish Continuity has been praised by Kirkus Reviews as “an enlightening, encouraging take on the complexities of religious intermarriage." ​She has several lectures from which to choose, and she is also happy to create something unique for your congregation. An award-winning songwriter and educator, Eliana empowers people to make Judaism their own through experiential education, song, and prayer. She has released two albums of original Jewish music: A New Light and Eliana Sings (About Jewish Things!). 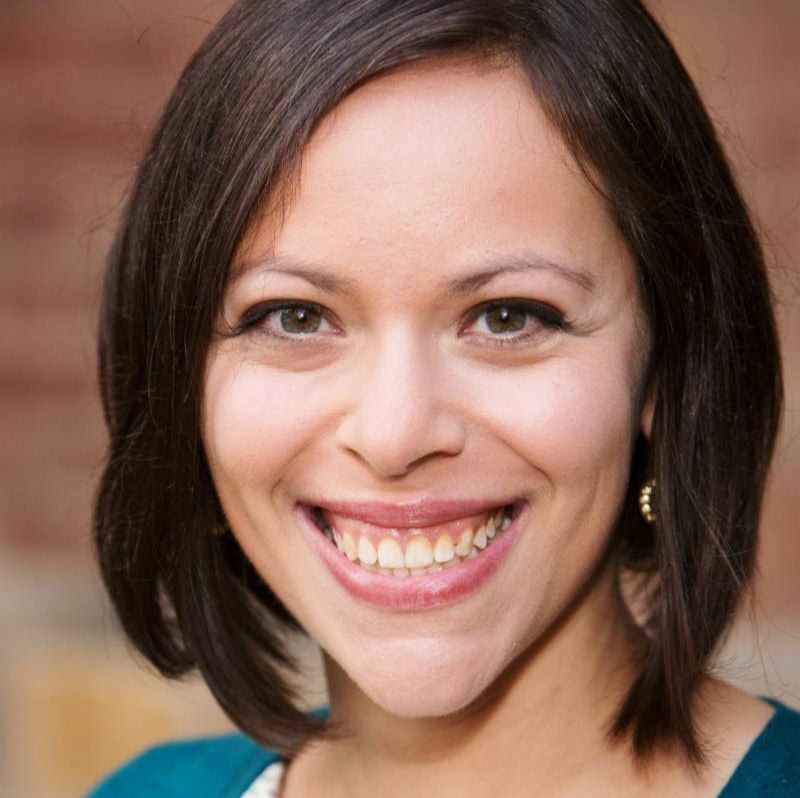 Her songs have been featured by PJ Library, and she's performed and taught throughout the U.S. She is the author of Hebrew in Harmony, and received her MA in Jewish Experiential Education from the Jewish Theological Seminary. Tim Lorsch performs The Suitcase, a one-man, one-hour show based on his German Jewish heritage. Through music and story, the performance shares his relatives' lives in Germany, their experience of the Holocaust, how they fled the Nazis, became immigrants, and established a new life in America. All of the music is original and performed live with looping technology on violin, octave violin, and cello. The piece reflects the vulnerability, hopes, dreams, and resilience of immigrant families. Dr. Josh Parshall is the ISJL's Historian. He served as Oral Historian from 2009-2013, then enrolled at the University of North Carolina to pursue a Ph.D. in American Studies. The intersection of politics and Jewish identity is one of his areas of interest. 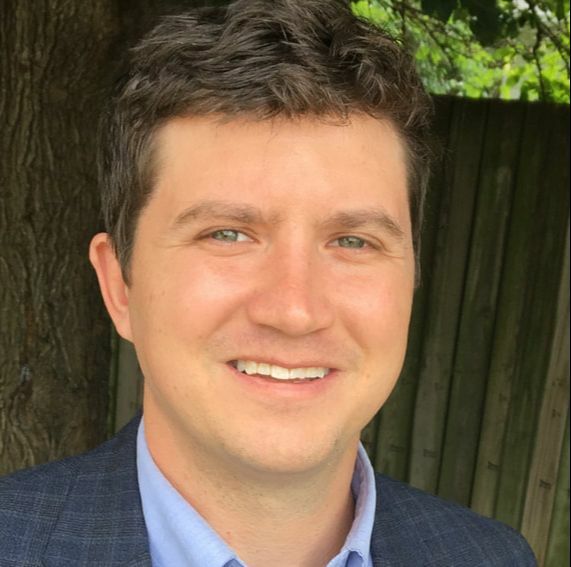 His research has been published in the journal Southern Jewish History and presented at the annual meetings of the Southern Jewish Historical Society, the American Studies Association, and the Association for Jewish Studies.